GIVEN Lubinda says there is no opposition in the country. Lubinda, who is Kabwata PF member of parliament, said current opposition political parties in Zambia should not even think they can remove PF in 2016. “The wind of change will not happen in 2016 as people want to think. 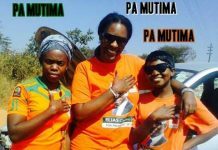 If there has been some slippage in the PF government, that is normal in any government. The MMD had had several slippages but they stayed on for 20 years,” he said. 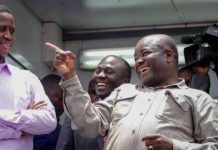 Lubinda said the UPND must not exaggerate the so-called unpopularity of the PF, saying the ruling party had no opposition. He said the PF’s formation of government in 2011 obliterated the opposition in Zambia. 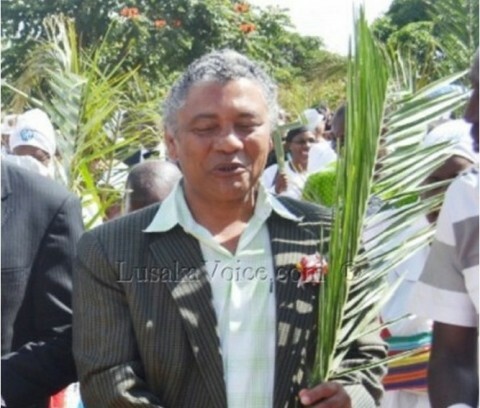 Lubinda said the PF was a very fortunate party because of the lack of a formidable opposition. He said the political parties would have to wait for a long time before they could become formidable. “The MMD might come up as a formidable opposition, but they seem to be taking time. 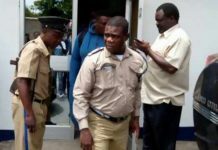 The MMD never went through the process of being in opposition,” he said. 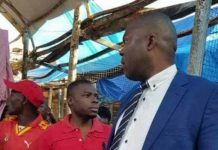 On the UPND’s win in Katuba, Lubinda said the circumstances under which the UPND won the seat might be different now. 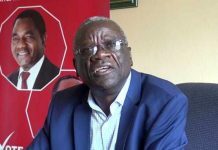 He said the UPND’s victory in Katuba should not be seen as a ‘writing on the wall’ for a party that could form government.